We are the creators and main developers of the Osmocom OpenBSC and other cellular network infrastructure software. 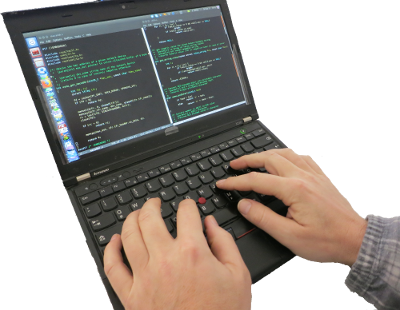 Our engineers have first-hand software development and deployment experience in virtually all areas of cellular networks. Based on this in-depth protocol-level knowledge, we are providing custom-tailored cellular solutions to our customers. If you are tired of hearing your vendor claim "this is not possible", "you are too small a customer to rectify a change in our product" or similar statements, please feel free to contact us. We are happy to implement exactly what you need, as long as the cellular protocols and the laws and our ethical code of conduct permit it. We've been creating and maintaining OpenEmbedded / poky based Linux Board Support Packages for both our own products as well as some customer products.